Tim Brown is at the front line of the most vexing challenge facing organizations today: IT security. 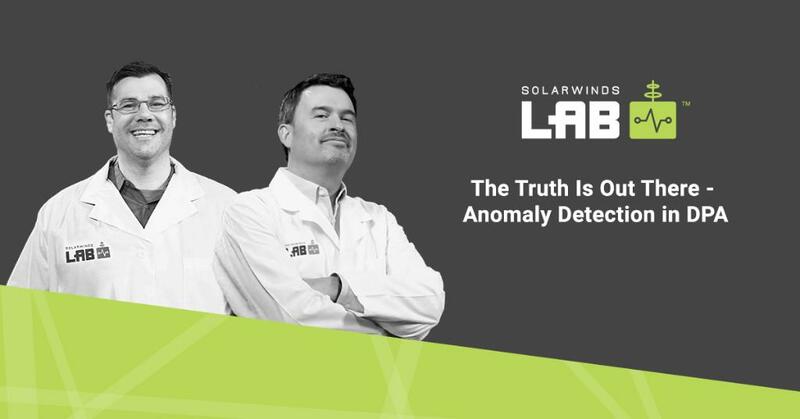 Tim is currently the VP of security for SolarWinds with responsibility spanning internal IT security, product security, and security strategy. As a former Dell Fellow, CTO, chief product officer, chief architect, distinguished engineer, and director of security strategy, Tim deeply understands the challenges and aspirations of the person responsible for driving digital innovation and change. Tim has over 20 years of experience developing and implementing security technology, including identity and access management, vulnerability assessment, security compliance, threat research, vulnerability management, encryption, managed security services, and cloud security. Nationally, his trusted advisor status has taken him from meeting with members of Congress and the Senate to the Situation Room in the White House. He has been on the board of the Open Identity Exchange and a member of the Trans Global Secure Collaboration Program, driving advancements in identity frameworks and working with the U.S. government on security initiatives. He is a member of the advisory board for Clemson University and holds 18 issued patents on security-related topics. Tim has presented on security before a wide number of audiences at a range of events including but not limited to: RSA, Annual Symposium on Information Assurance, Cloud Security Alliance, DISA Conference, DSG Security, Dell World, Dreamforce, ISACA, Intech Forums, Lloyds of London, IoTSSA, National Association of State Technology Directors, The Open Group, and before the U.S. Congress and the White House.